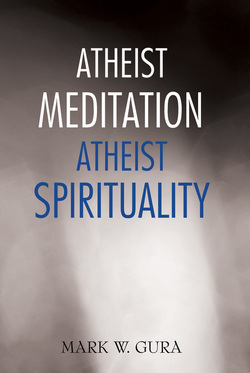 Atheist Meditation Atheist Spirituality is a guide and memoir which shows that spirituality and meditation can be practiced without faith in God(s), gurus, or the supernatural. Techniques such as mindfulness and vipassana meditation have been practiced for thousands of years, are corroborated by reason, psychology and neuroscience, and help develop a sense of compassion, charity and the pursuit of meaning and knowledge. These secular practices are consistent with the best science available and are perfect for atheists, skeptics, humanists, freethinkers, as well as all others who wish to practice spirituality without religion or reference to supernatural forces.